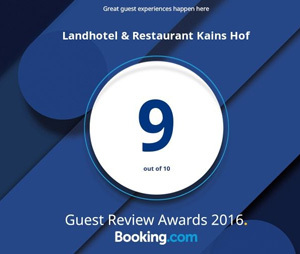 Landhotel Kains Hof – A kingdom for lovers of nature and a place where individual holiday dreams come true. The hotel is situated far away from day-to-day hustle and bustle, directly at the bank of the river 'Saale' in the Thuringian Forrest. We invite you to your special holiday experience, full of vitality and pleasure in the "Green Heart" of Germany. 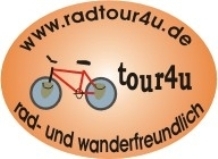 Sweet idleness or fitness, a seminar or a conference, a relaxing bicycle tour or a challenging motorcycle tour – the Landhotel Kains Hof is your contact for a relaxing long term stay or short term trip. You will find relaxation and peace in our refurbished timber framed house and comfortable, cozy and modern rooms. After some pleasure trips and exhausting adventures you will find relaxation in our rather small but comfortable wellness area which offers a whirlpool, a sauna, deckchairs, an exercise room and on demand massages. Our attached seminar room is a good location for your meetings, seminars, conferences, company festivities, or celebrations with your family. It is best for a maximum of 60 people. Beyond our lovely refurbished timber framed house it is possible for motorcyclists, cyclists, and hikers to head out on a tour into the Thuringian uplands (Schiefergebirge), the old racing course "triangle of Schleiz" (Schleizer Dreieck), the fairy caves of Saalfeld (Saalfelder Feengrotten), the medieval castle in Kranichfeld with a show of falconer, to the steepest funicular railway of the world or into the romantic valley of the river Schwarza (Schwarzatal). We are happy to assist you free of charge in planning your trips and adventures in our area. We are going to help in word and deeds. The Landhotel Kains Hof is centrally situated between Jena, Weimar, Rudolstadt and Saalfeld away from the street B88 at the river Saale. Right here with us you can enjoy an almost silent atmosphere which is best for peace and relaxation. Can you remember the delicious homemade sausages from our breakfast buffet, our restaurant or our venison specialties? Now, there is the chance to buy all the treats in our hotel. You can take it as a souvenir for someone else or yourself as holiday memories. Our partners are at first the Sallach family, where the animals get fed by home grown food before the slaughtering. The other partners are our venison specialists Karsten Schmidt and Frank Luck. 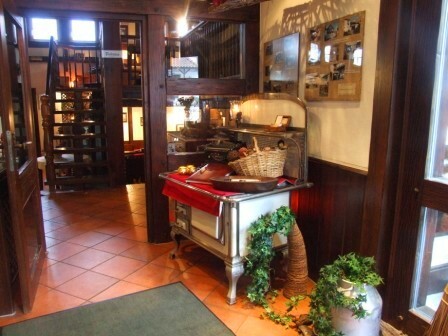 They are not only producing original Thuringian cold cuts and sausages, they also provide nice gift baskets witch can be bought in our hotel. Directly at the entrance of our restaurant those regional, typical specialties are on display for sale. Have a look for yourself. An effective and prompt introductory training of new employees is especially in the food service industry and hotel business with its various fields of activities a continuous challenge. A suitable solution is a knowledge oriented business culture and the usage of instruments of the so called knowledge management. 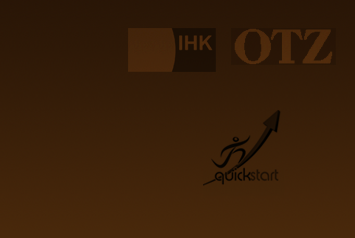 The declared goal of IUBH (International University of Bad Honnef) is the qualification of students to act efficient and show responsibility during the dual system of education with an innovative practical orientation. 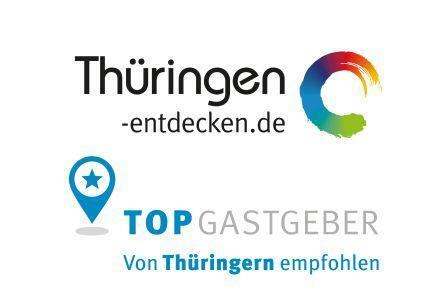 Thuringia is going to establish the brand 'Tourismusmarke Thüringen' until the end of the year 2015. 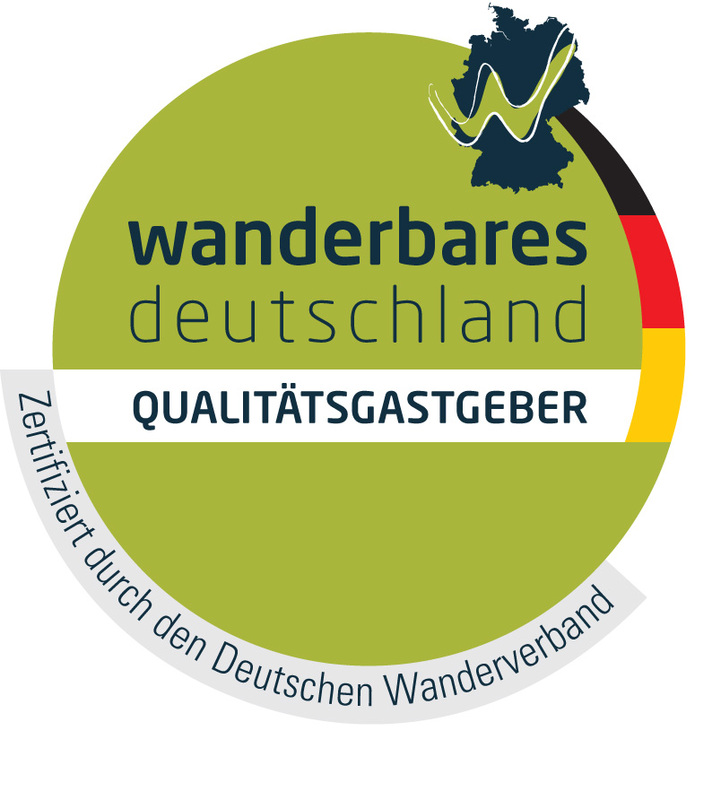 The main objective is to enhance the growth of tourism in Thuringia by an optimized organization and a cooperation of the official companies and privately participating businesses.